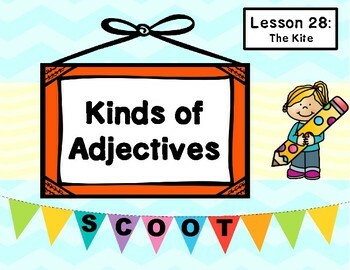 Get your students moving with a fun activity called Scoot! 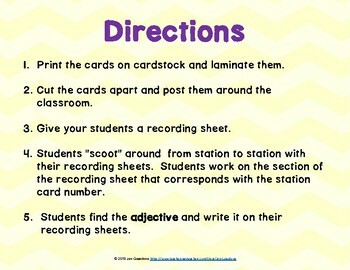 Scoot is a whole class game where students rotate between stations and do a task at each station. These cards also make great centers and task cards!